Established in 2006, located in Guangzhou south China. 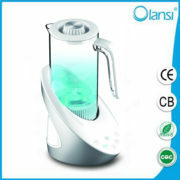 Guangzhou Olans water treatment equiptments Co., Ltd is a professional manufacturer and exporter of Air purifiers, Water purifiers, Water dispensers and related accessories. We own a powerful R&D team with highly qualified designers and engineers , which annually launch many new models. we provide our customers with OEM and ODM services. Olans has achieved ISO9001:2008 Quality System Certification, the Chinese National Mandatory Product 3C Certification and the National Drinking Water Product Health Safety Certification by the Ministry of Public Health of China. With excellent quality and sincere services, our sales volume doubles every year which enables us to develop core technology,expand our factory and purchase top class production and inspection&test equipment, and now we are one of the leading manufacturer with 11 R&D staffs, 16 sales, 50 inspectors, and more than 200 operators in 20000 square meters factory. All for Customers, Quality First, Guide by Market,Continuous Innovation, Convenience and Utility, Reasonable Price are our philosophy. 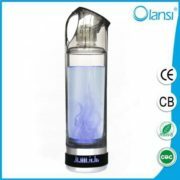 Believe we are your best choice for we will provide excellent quality and perfect service, also backed up by our powerful R&D team and ample experience with customers, we Olans People with great passion and confidence are striding forward with you to make mutual benefits and create bright future. Established in 2006, accumulated approximate 10 year rich experience in air purification and water purification field, sales volume doubles every year which enables us to expand our factory and purchase top class production and inspection equipment,now we are one of the leading manufacturer in air purifiers and water purifiers. Quality and sincere before&after-sale service is our culture. Company is ISO9001 certified, products are CB,CE,RoHS,CQC certified. Locating in Guangzhou China is convenient for customers’ visiting& exporting worldwide. Q1: Can I get a sample? A: Yes, you can buy a sample from us. Q2: Which express do you use? A: DHL, Fedex, UPS, TNT etc. according to customers’ need. Q3: How long is the guarantee ? A: One year guarantee for all our models. Q4: What are the payment term? A: TT is our default payment term, we can discuss if your have other request. A:500pcs for OEM, if neutral package, MOQ is 200pcs. Q6: What is your main product? 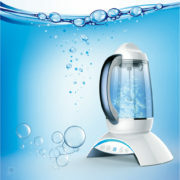 A: Air purifier, water purifier, water dispenser and related accessories. Q7: How long is your lead time for mass production? A: Usually it’s 30 calendar days, but it depends on PO. Quantity. Q8: What is your main market? A: We export worldwide, currently main market is Asia, Middle east and Europe. 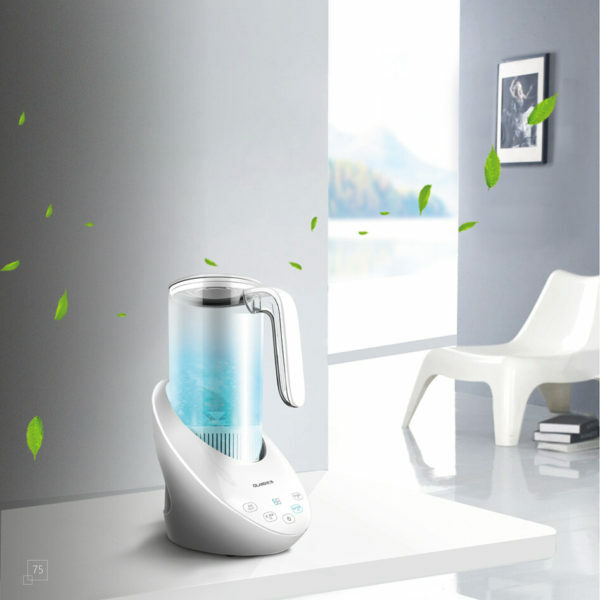 Welcome Heath Care Product wholeseller,retailer,importer, agent, dealer to visit Guangzhou Olans Water Treatment Equipments Co., Ltd located in Guangzhou China!